A history of this community. What we aim to do and how we aim to do it. It's only the single biggest DSM event in the world. Should be obvious what goes in here. 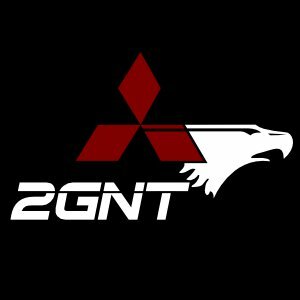 Share your experiences with other 2GNT owners! Chat in real time with other 2GNT owners! Chat transcripts from previous tech chats. This is the Moderating Staff that make sure your experience here is a positive one. Includes a map showing where our members live, their profiles and blogs. For 2GNT record-keeping. Time slips, Dyno charts, etc..